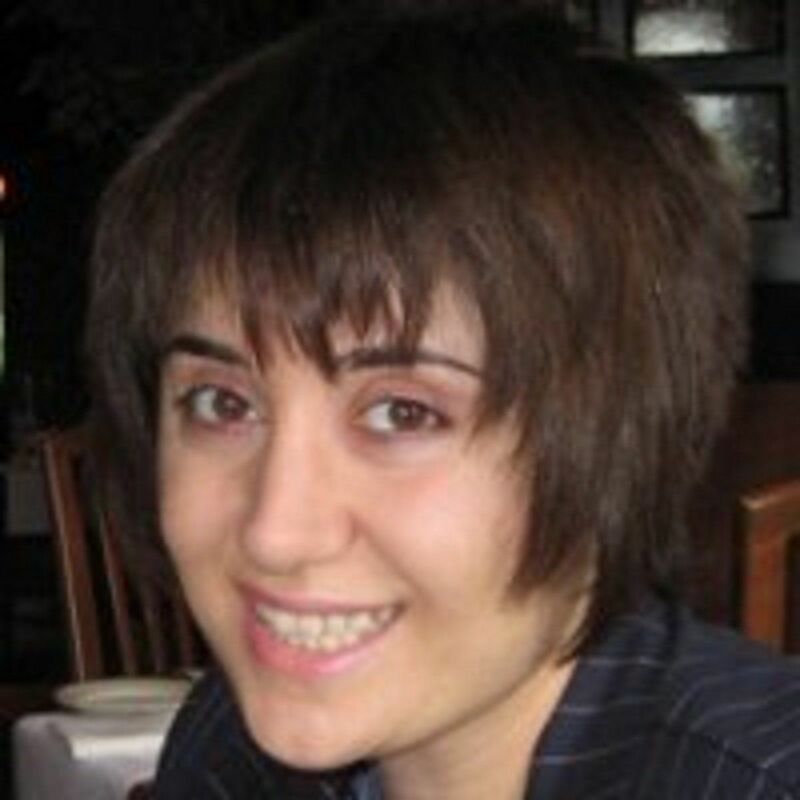 Marianna Galstyan is a Vancouver-based writer specializing in investments and corporate finance, business ethics, and international economic development. Her professional career, which spans over a decade, has been devoted predominantly to financial and quantitative analysis and research. Her background covers a diverse range of assignments – from writing economy digests for the President’s Office and the international community in Armenia, to teaching investments and corporate finance, carrying out complex financial risk and performance analyses for corporations, and providing business advice to international start-ups. Originally from Yerevan, Armenia, Marianna speaks four languages: English, Armenian, Russian and French. Marianna earned her Bachelor of Administration in Romance and Germanic Philology at Yerevan State University in Armenia. She also earned her Master in Finance, International Business Administration, and Global Finance, Trade, and Economic Integration at University of Denver and Master of Science in Finance from the Daniels College of College at University of Denver.